Apple has seen fit to update its Final Cut Pro X with major changes across the UI. The variety of new features added to the mix makes the platform a much helpful tool for everyday editing. That’s right the company has added new Workflow extensions to the table which will streamline users’ day-to-day tasks. Let’s dive in to see some more details on it. As to begin with, Apple has added support for third-party workflow extensions in the Final Cut Pro X. Users can now fast forward to the changes which are necessary while routine tasks can be accomplished via third-party workflows. The feature is built directly within the editing software, so you’ll be saving a lot of time. Apart from third-party workflows, Final Cut Pro X also adds batch sharing. This is a really helpful feature which will allow editors to transcode their daily sets. Exporting multiple clips pr projects will now be a breeze. The new Comparison Viewer will allow editors to view reference images while they are color grading. The new timecode window will allow users to keep tabs on their colored timestamps for the content being edited. Furthermore, a couple of companion apps for the Final Cut Pro X have also been updated. The advanced encoding app Compressor now runs on a 64-bit engine which enhances the overall performance of the app. 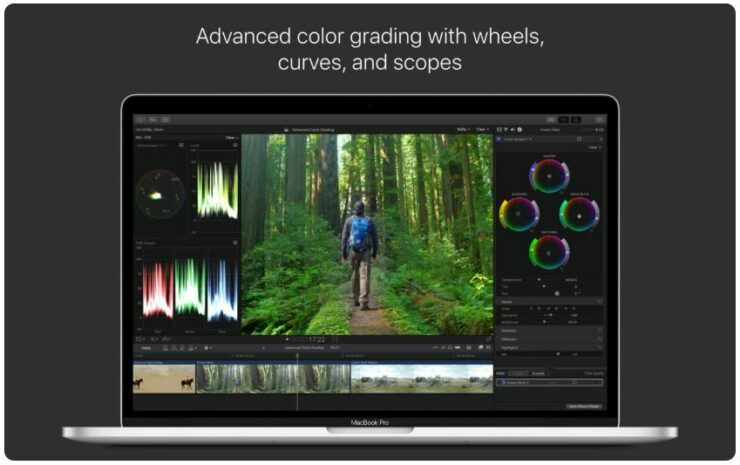 The Motion app is getting an extensive color grading tools as well. There will be more to the story, so be sure to stay tuned in for more details on the matter. 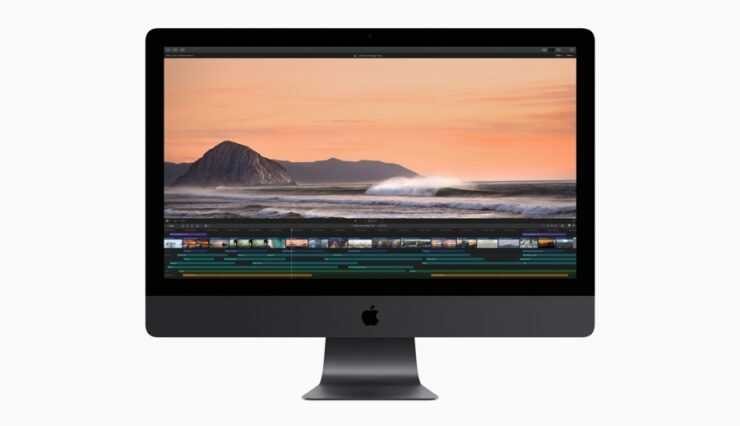 Share your views on the Final Cut Pro X update in the comments.